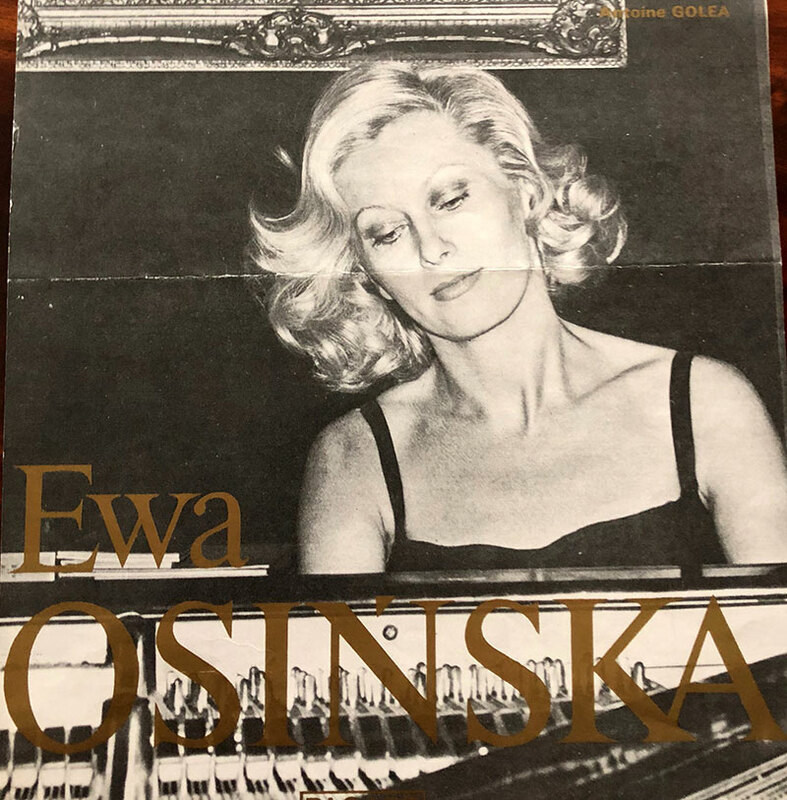 Ewa Osinska is a Laureate of the (1968) Alfredo Casella International Piano Competition in Naples, as well as a winner of First Prize at the (1970) Jaen International Piano Competition in Spain. She graduated from the then Higher State School of Music in Warsaw (a forerunner of today’s Fryderyk Chopin University of Music), where she attended the classes of Prof. Zbigniew Drzewiecki and Ryszard Bakst; as well as from the Paris Conservatoire, at which she studied under Prof. Vlado Perlemuter and Suzanne Roche, and graduated with a Diploma with Distinction and the Prix d’Excellence. 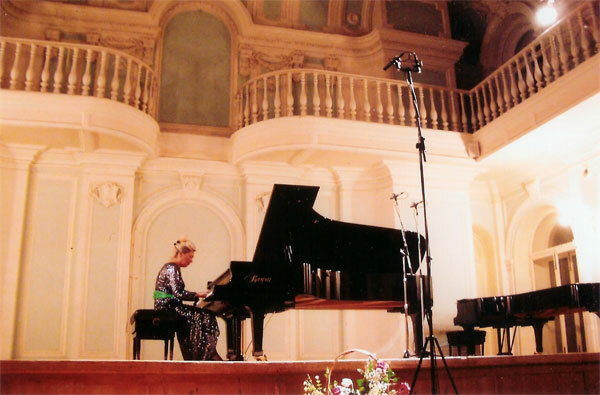 Back in Poland, she availed herself of artistic consultations with pianist Jadwiga Sukiennicka. 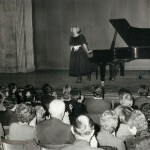 Ms Osinska has graced many of the key concert venues in Europe, Asia and America, such as the Philharmonic Hall in Warsaw; Paris’s Théâtre des Champs Élysées, Salle Pleyel and Salle Gaveau; London’s Queen Elizabeth Hall and Wigmore Hall; Leipzig’s Gewandhaus; Moscow’s Rachmaninov Hall; the Beijing Concert Hall; the Eastman Theatre at Rochester, New York; Tokyo’s Bunka Kaikan, and other Japanese concert halls in Kyoto, Sapporo and Osaka; as well as in Washington D.C.
Orchestras she has performed alongside in turn include Poland’s National Philharmonic Orchestra and Sinfonia Varsovia, the BBC Orchestra, the Orchestre de la Suisse Romande, and Leipzig-based Rundfunkorchester, the orchestra of the Théâtre du Capitole de Toulouse, Orchestre Lamoureux, Ensemble Orchestral de Paris, Cremlin Chamber Orchestra, Gewandhaus, the Rochester Symphony Orchestra and the Tokyo Symphony Orchestra. On these or other occasions, she has appeared under the baton of such renowned conductors as J. Semkow, M. Plasson, J. Maksymiuk, K. Akiyama, J. Kaspszyk, W. Michniewski, H. Kuroiwa, B. Aprea, J. Błaszczyk, B. Wordsworth, A. Gerecz, H. Neumann, K. Teuch and V. Kazandijev. 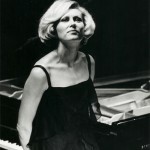 Ewa Osinska has participated in many international festivals, including Festival International Echternach in Luxembourg, with the Sinfonia Varsovia orchestra; the Andorra Festival with the aforesaid Théâtre du Capitole de Toulouse orchestra; the Beijing Chopin Festival with the national symphony orchestra; Mexico’s Sala Beethoven Festival in Monterrey and Festival Internacional Cervantino in Guanajuatos; and in other festivals held in Washington, Miami, Nohant-Vic, Palma de Mallorca, Alicante, Valencia, Słupsk, Duszniki and in Chuansha International Piano Festival 2016 in Beijing. She was the first person to perform Dmitri Shostokovich’s First Piano Sonata in Paris, London, Lausanne and Warsaw; Karol Szymanowski’s Sonata No. 1 in Paris, the Polonaise Brillante C-dur op. 3 by Chopin in Paris and Warsaw; and – at the (1989) Festival of Contemporary Music in Alicante – the work by Tomasz Sikorski entitled Eufonia, which was dedicated to the artist. 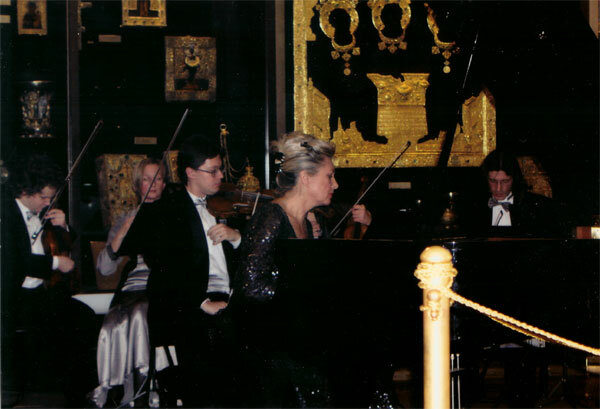 In May 2004, Ms Osinska was honoured to appear at London’s Victoria Hall, for a gala Chopin recital inaugurating celebrations of Poland’s accession to the EU. She has recorded for television, radio and firms producing CDs both in Poland and abroad. She played for Sony Classical in London, the pianist made the world first recording of the aforementioned Polonaise Brillante C-dur op.3, in a 1994 recording also featuring Yo-Yo Ma and Emanuel Ax. 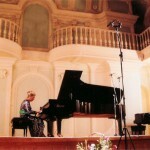 She has also recorded 16 discs of Chopin’s music for French firm Cassiopée and for Columbia Japan. The recording company Polskie Nagrania has in turn issued her renditions of Mozart’s 4 Piano Concertos, with the Polish Chamber Orchestra under the direction of Jerzy Maksymiuk, as well as the 2-CD Portret, which includes works ranging from Bach to Shostakovich, as well as Chopin’s Variations Brillantes (opus 12), and his 24 Preludes (op. 28). Ewa Osińska has sat on the Juries of the leading international piano competitions taking place in Barcelona, Brest, Bydgoszcz, Jaen, Moscow, Paris, Palma de Mallorca, Beijing, Porto and Valencia, amongst other cities. She also runs maestro courses in Europe, Asia and South America. She is a member of the Polish Culture Foundation in Warsaw, as well as the Association des Artistes Musiciens Polonais in France. Ms Osinska received the Medal for Merit to Polish Culture (Zasłużony dla Kultury Polskiej), from the President of Poland the Knight’s Cross of the Polonia Restituta Order, and in France L’Ordre du Merite Artistique and the Chevalier de L’Ordre International des Art. 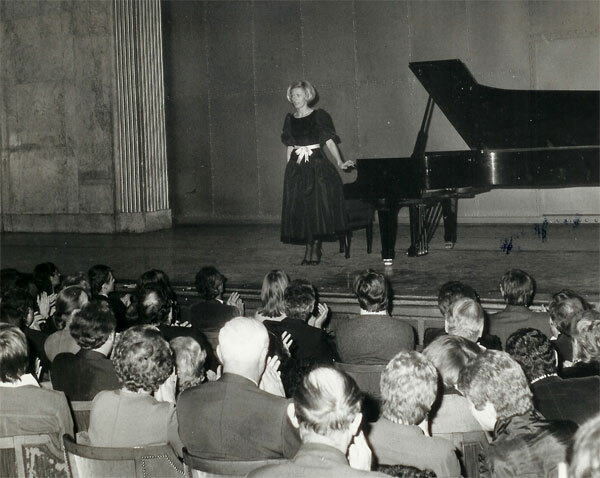 The prestigious Dictionnaires des Disques from Diapason (Robert Laffont 1981) distinguished Ewa Osinska’s recording of the full set of Chopin’s Mazurkas, as the recommendation from among performers around the world (p. 256).